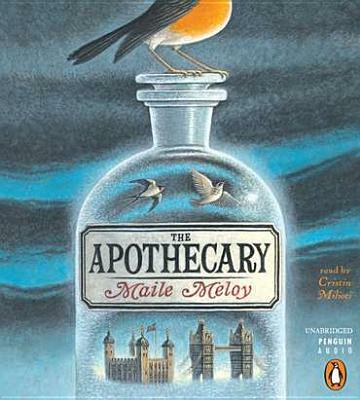 Maile Meloy is the author of the story collection "Half in Love," and the novels "Liars and Saints," shortlisted for the 2005 Orange Prize, and "A Family Daughter." Meloy's stories have been published in "The New Yorker," and she has received "The Paris Review's" Aga Khan Prize for Fiction, the PEN/Malamud Award, the Rosenthal Foundation Award, and a Guggenheim Fellowship. In 2007, she was chosen as one of Granta's Best American Novelists under 35. She lives in California.